SAN FRANCISCO- Google Inc (NASDAQ: GOOG) has filed a new patent request for the smart toys that would be communicating with the people present in the room and control media devices and IoTs. The patent document reflects two toys, including a teddy bear and a rabbit, featuring different sensors to mark their presence in the room. On Thursday, US Patent and Trademark Office shared the diagrams depicting the working of the toys. The patent suggests that these toys will have a camera in their eyes, microphones in ears and speakers in the mouth. With the help of Bluetooth or Wi-Fi connectivity, they will be controlled to do simple tasks such as turning the lights on and off. The robots that are coming in the shape of a teddy and a bunny will be able to do the facial recognition as a part of authentication and voice commands to automate the house lights or fireplace. The patent suggests that a trigger word such as “Hello Teddy” would wake up the device and fix its eyes on the person talking to it. The toy is expected to reply to the person with human-like facial expressions and voice. 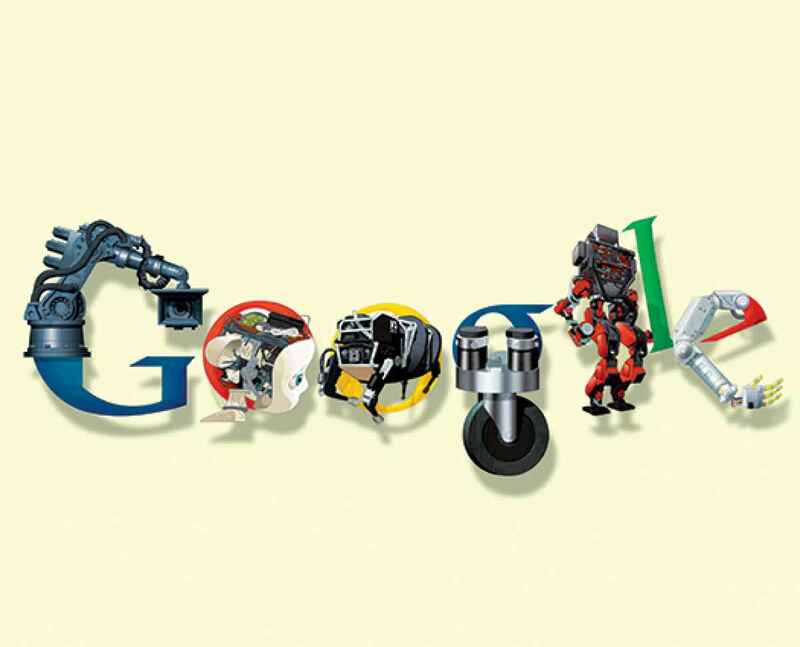 Though robotic, Google is apparently going to dub a human voice for these toys. These toys can reflect the curiosity, surprise or even the boredom. The developer of these toys expresses as that the toys are capable of making a direct eye contact with the person, raise the head or even scratch in case of curiosity. The patent appeared a week ago but was filed back in the year 2012. We can expect the Internet giant to launch anything like it now, however, most of the patents never see the daylight. It has been said that the patents filed for the ideas are significantly good, however, only few can come into the bright light of the day. Google is also working on smart contact lenses that would help improve the vision, measure the blood pressure and much more.